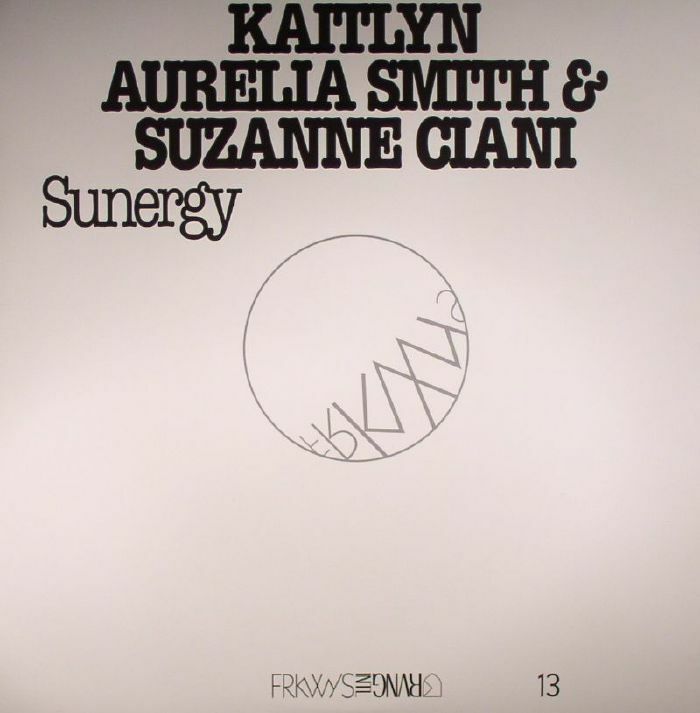 Kaitlyn Aurelia SMITH/SUZANNE CIANI Sunergy vinyl at Juno Records. RVNG Intl's FRKWYS series, which brings together younger musicians with those trailblazers who came before them, has delivered some of the most remarkable and enthralling music of the last few years. 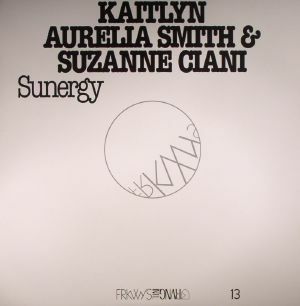 This 13th volume, which brings together veteran synthesizer pioneer Suzanne Ciani and modern-day Buchla advocate Kaitlyn Aurelia Smith, is no exception. 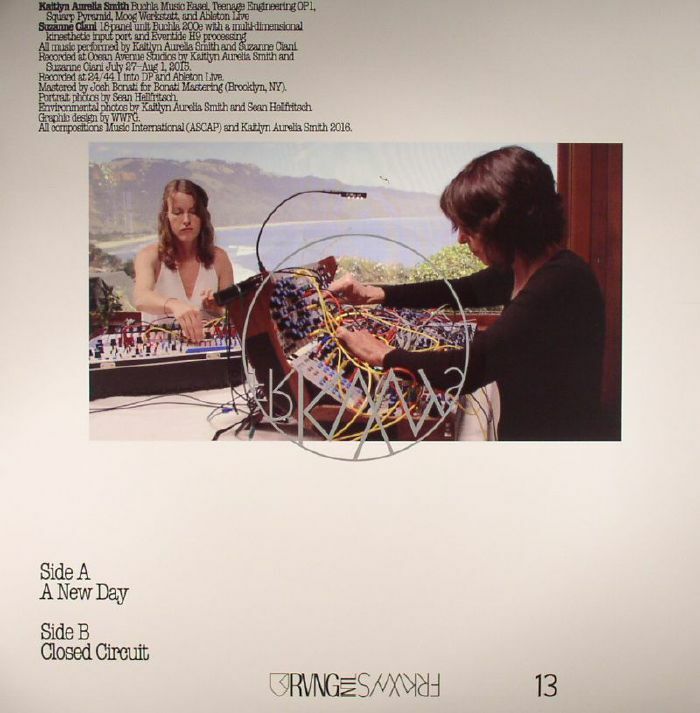 There are two expansive pieces, mostly built around fluid, subtly changing Buchla synthesizer passages, each of which was inspired by the Pacific Coast base in which the duo gathered to work. Of these, it's the undulating, spacious beauty of "Closed Circuit" - the synthesizer equivalent of the ebb and flow of a calm sea at sunset - that most impresses.